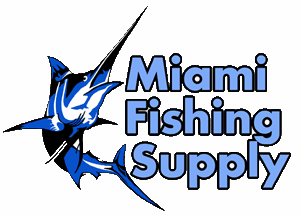 Rite Angler Ballyhoo Rigs Miami Fishing Supply, complete selection of offshore fishing tackle, marine electronics and boat supplies. 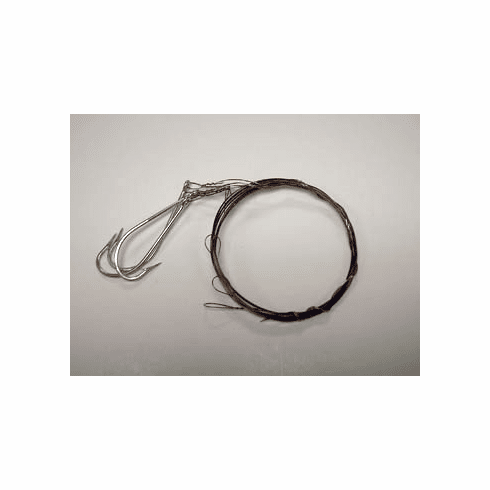 Professionally prepared Ballyhoo Rigs, 6/0, 7/0 or 8/0 hook sizes. 3 per pack.